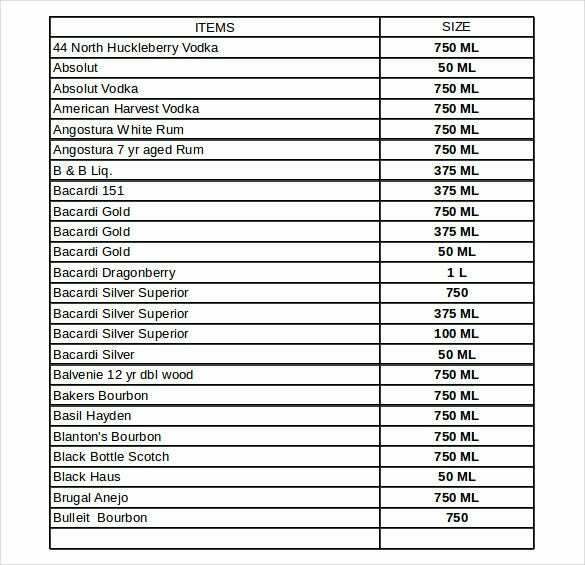 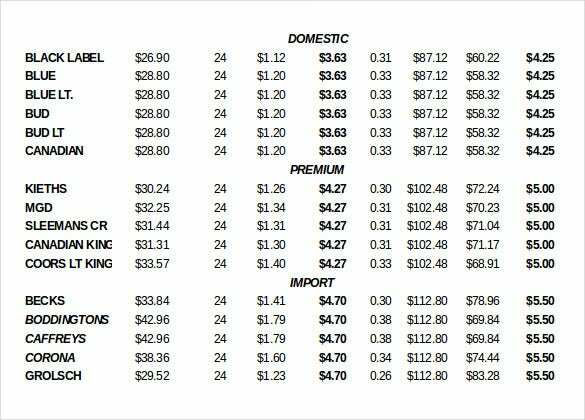 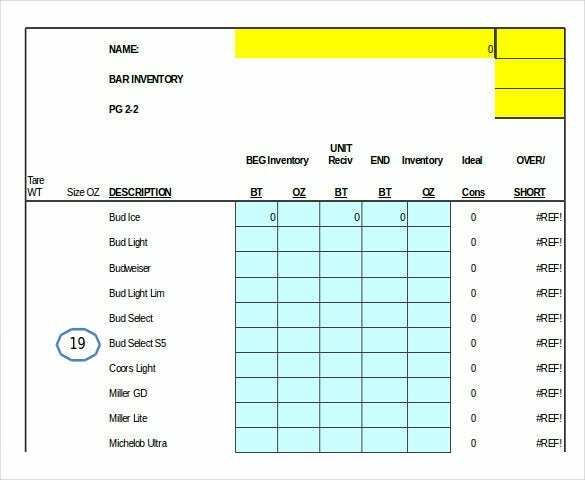 If you have liquor store consider using the liquor inventory template to manage all the assets in proper manner. 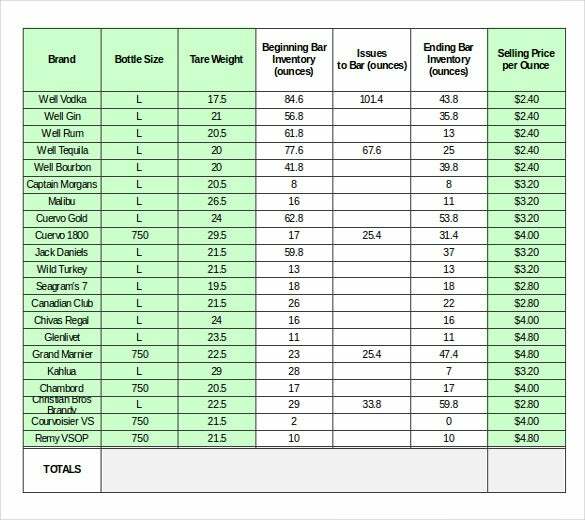 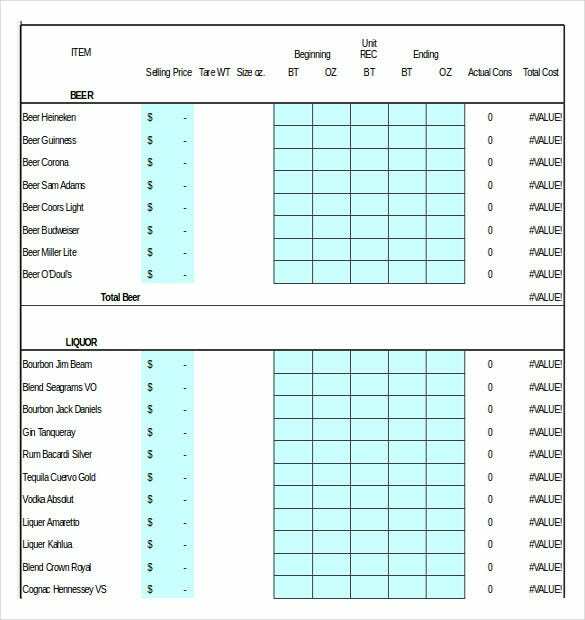 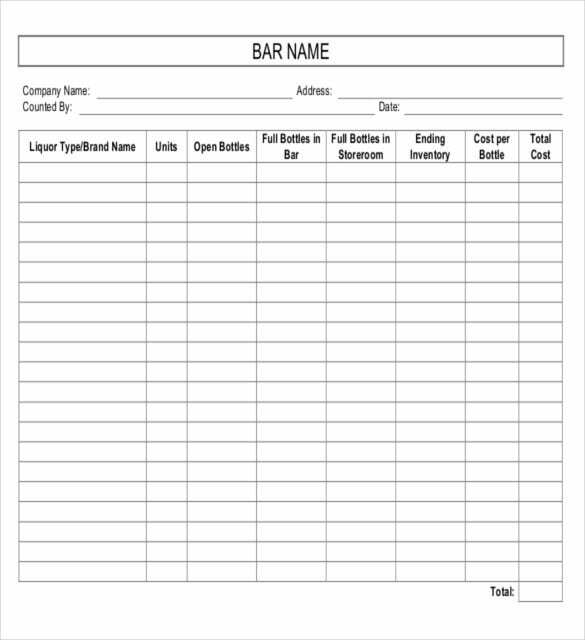 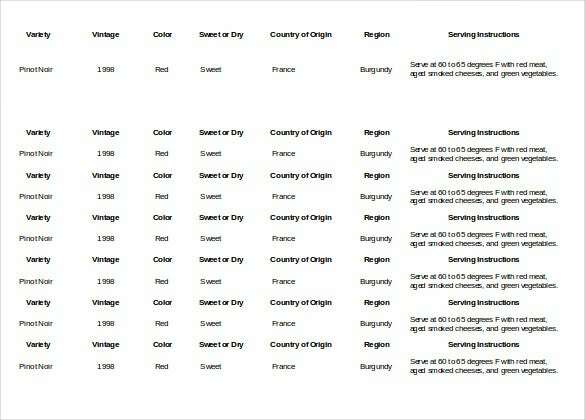 The liquor inventory templates offer great benefits, it help to ease your burdens. 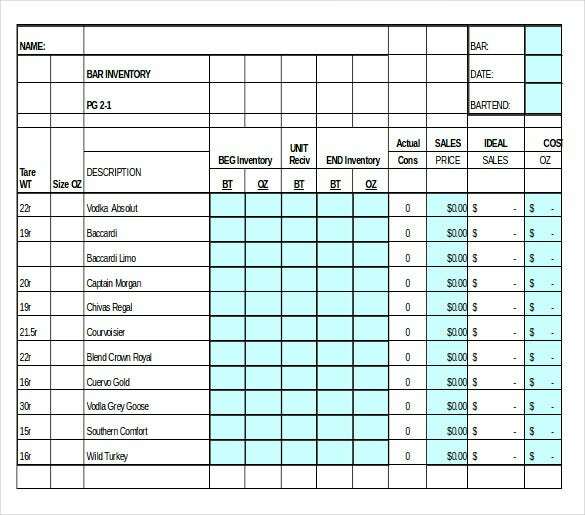 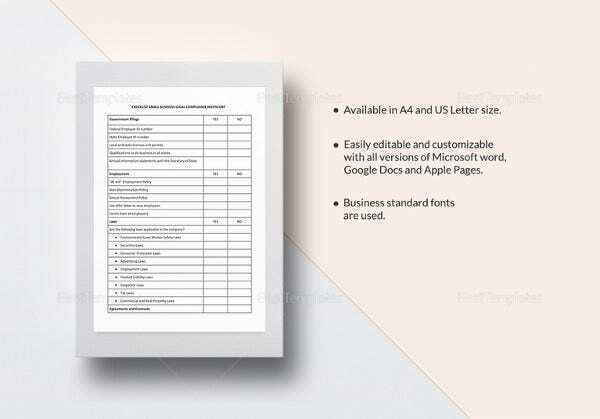 It is the handy tool available in PDF & word format, these templates offer chances to fill in design.You can also see Food Inventory Template. 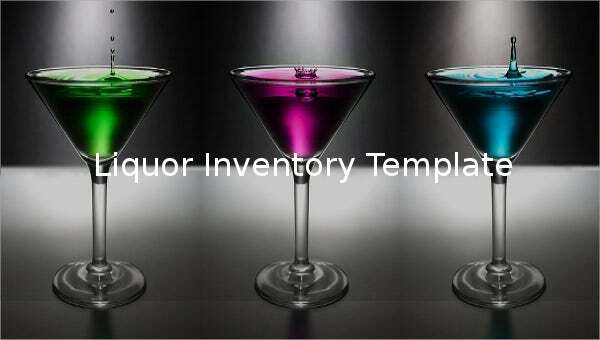 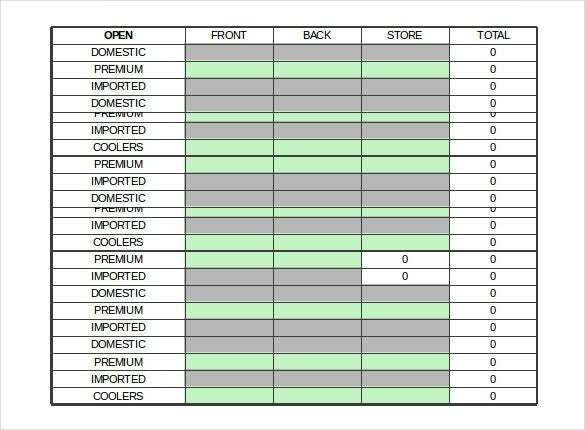 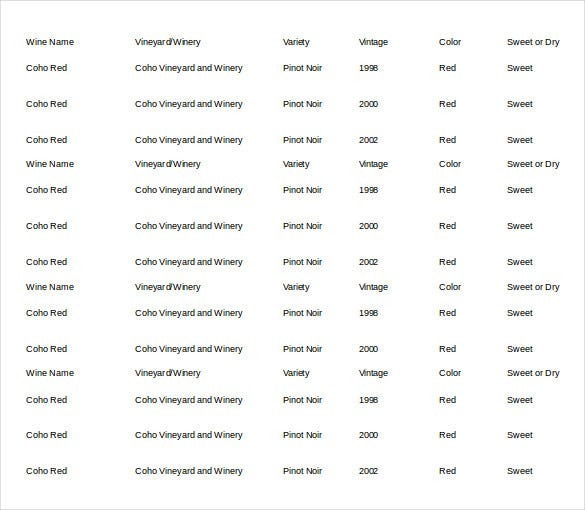 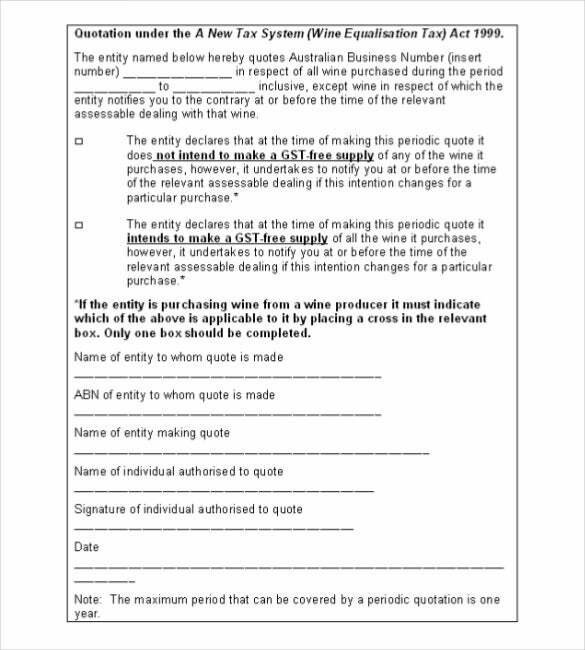 With the help of the liquor inventory template you can easily manage inventory in proper manner. 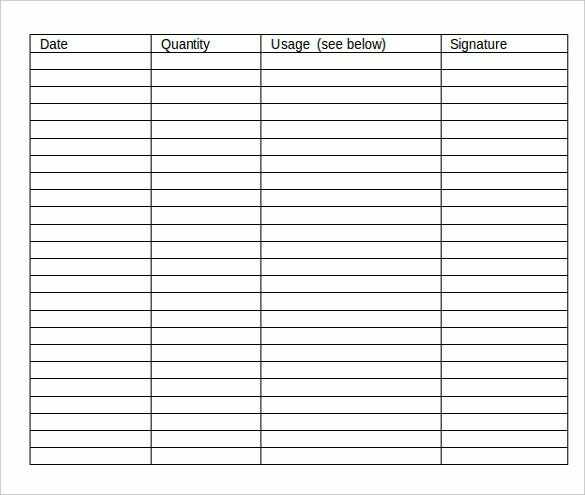 Of course it is the important tool to manage data in the simplistic manner. 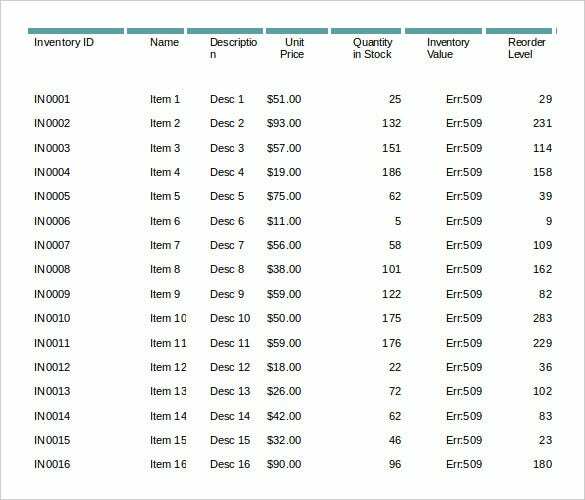 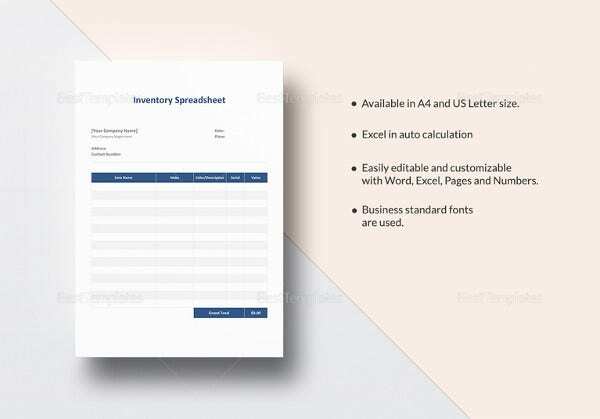 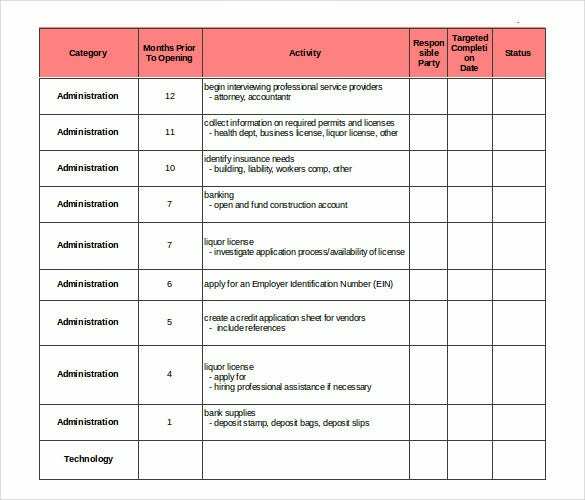 hence, download this Inventory Templates that help to eliminate all the risk factors and complications associated with the inventory management.